Maintaining compliance can feel like an ever-present burden when it comes to day-to-day operations. WIth CyberlinkASP, you can make compliance initiatives, like SOC and HIPAA, an afterthought. CyberlinkASP allows you to outsource the responsibility of keeping your software up-to-date and compliant. When you partner with CyberlinkASP, you no longer have to worry about monitoring and updating all of your applications. With CyberlinkASP’s virtual hosting, you can update everything at once during timed updates, saving you time and money. CyberlinkASP is an expert at compliance and will make sure that all your hosting solutions are always completely compliant. Compliance lies at the heart of our operations at CyberlinkASP. 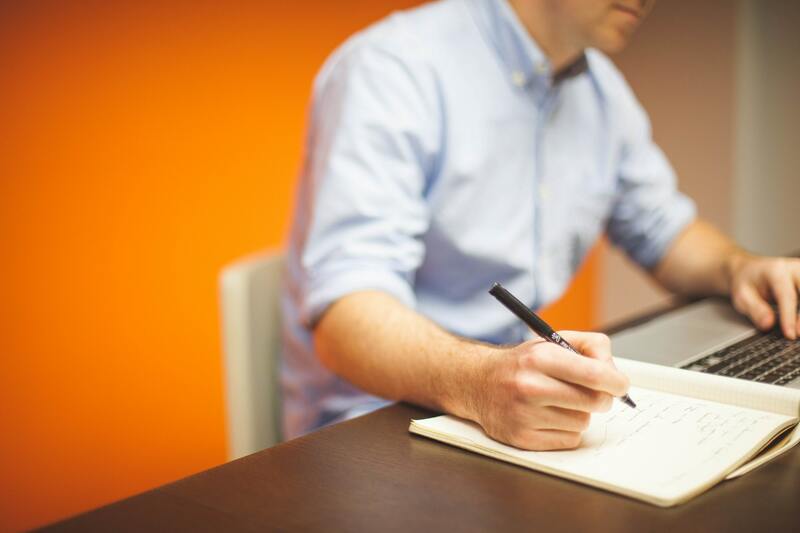 In addition to our SSAE-16 compliant data centers, we also maintain a complete SOX checklist and resource library to ensure compliance and audit trail documentation for our customers. Written Documentation on how Credits are Calculated for SLA Non-Compliance. In addition to the above, we offer complete call log history and case resolution history to our clients upon request. 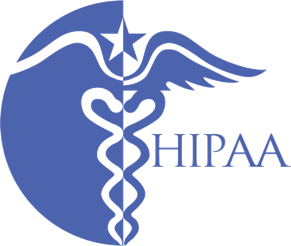 CyberlinkASP’s combination of internal safeguards, business associate agreements, and financially-backed SLAs allow HIPAA-covered entities to grow their business in the cloud without putting their ePHI data at risk. Physical Safeguards: Facility Access Controls, Device & Media Controls, Storage of Backups, ETC. 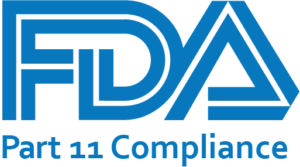 Need to meet FDA requirements for data storage and security? We’ve got you covered. CyberlinkASP helps clients streamline their reporting, documentation, and security processes. We perform regular updates and backups to make sure you don’t lose data. And our systems preserve an audit trail to track all changes and developments in your records. 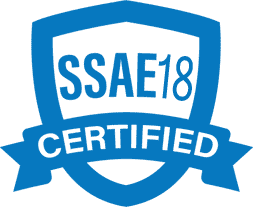 With SSAE 16 Type 2 compliant data centers, you can drive your business forward with the assurance that your data is stored in a secure environment with the highest levels of availability, processing integrity, confidentiality, and privacy. Reduce IT costs. Increase data security. can improve data security and accessibility. can revolutionize the way you do business.